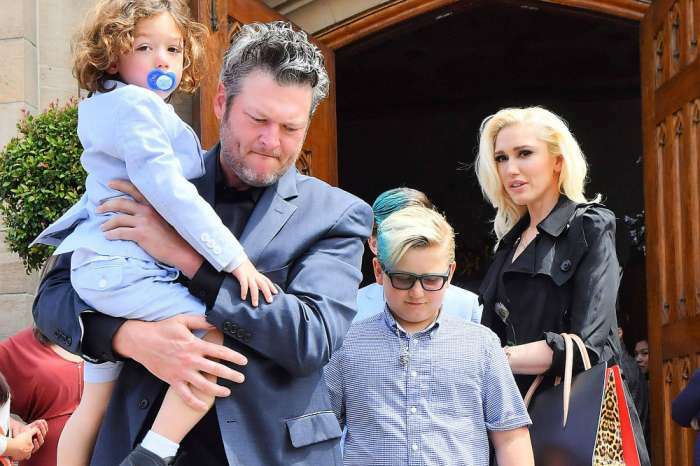 Gwen Stefani Allegedly Suffers Miscarriage – The Devastated Singer Puts Wedding With Blake Shelton On Hold Possibly For Good! According to some reports, Gwen Stefani has, unfortunately, suffered a miscarriage and that affected her a lot emotionally. 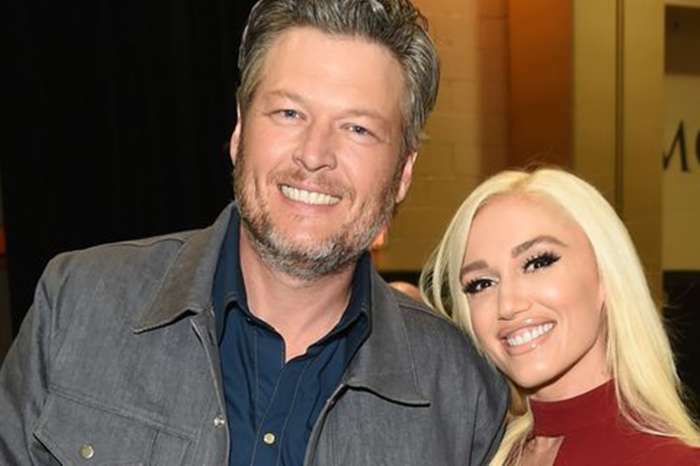 The singer and her country crooner boyfriend Blake Shelton wished to be parents very much, but their plans have been shattered. Now, close friends are worried the tragedy may have damaged Gwen to an even greater extent than you’d assume in this situation. When it finally happened, and they got pregnant, it was even dubbed a ‘miracle baby,’ but sadly, the happiness was short-lived. Stefani found out about the loss during a recent visit with her obstetrician but refuses to open up about the tragedy. ‘She was crushed when the ultrasound technician was unable to detect a heartbeat!’ our insider said. During the in vitro fertilization process, all of the fertility drugs she needed to use eventually took a toll on the singer emotionally. 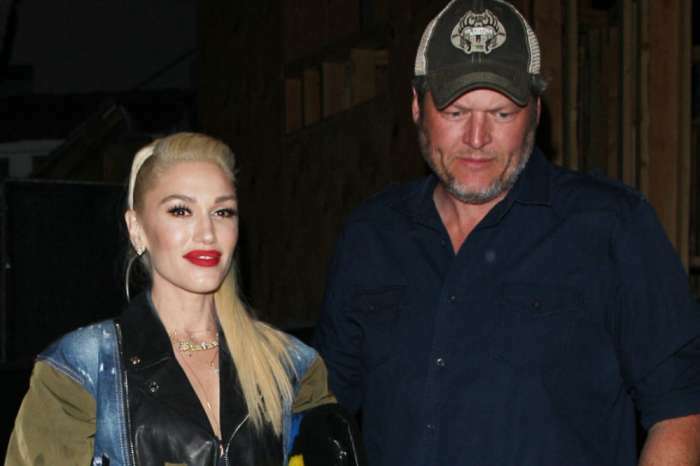 ‘Gwen’s 48 and was very insecure about not being able to give Blake a baby. She knows that would never be a problem for his former wife Miranda Lambert because she is only 34! Now she feels like she cannot compete at all,’ the source explained. Even though she is devastated, Gwen decided not to undergo any more fertility treatments. While Blake is totally Okay with not having children on his own, Stefani was affected a lot by the miscarriage. ‘They are not even discussing surrogacy anymore. They have even put all their marriage plans on hold,’ the same source dished. Jill Duggar Confesses She's Reading Book On Not Believing In God - Has She Turned Her Back On God Just Like She Did On Her Family?